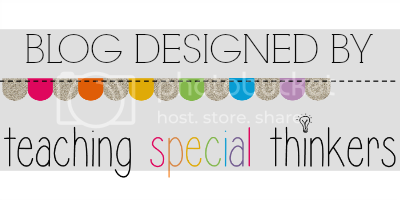 A Special Sparkle: A Sparkling Holiday GIVEAWAY!! Happy Holidays Everyone!! 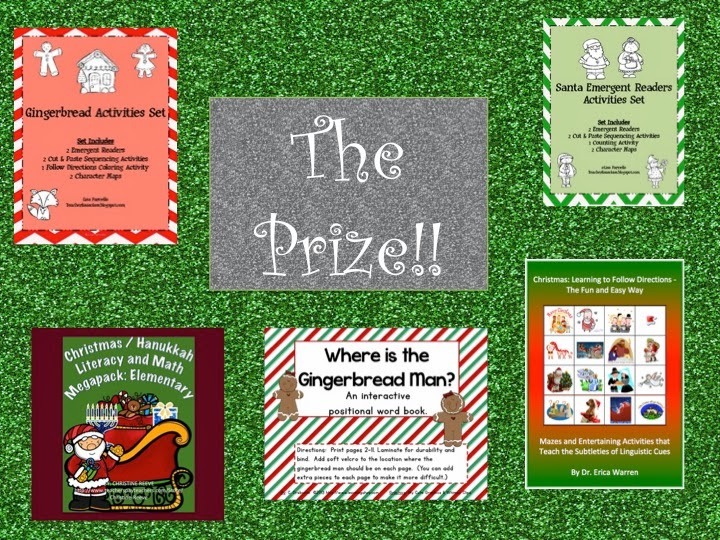 Tis the season of giving and the Sparkle authors would like to give to you!! 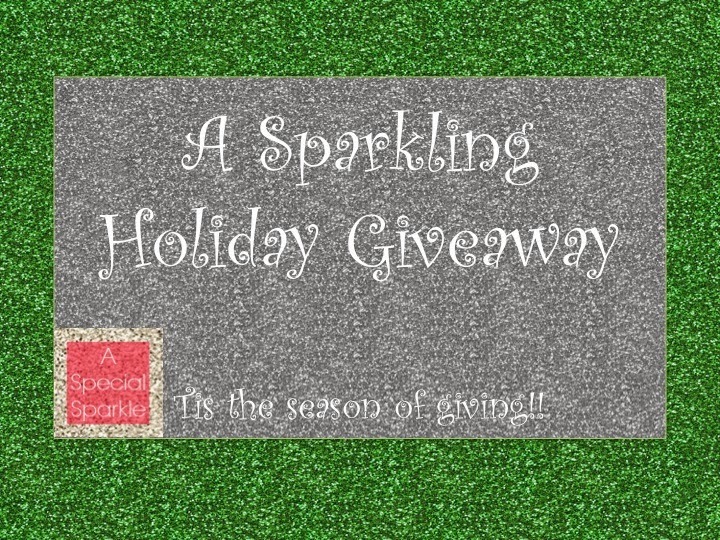 Time to enter our Sparkling Holiday Giveaway to win some great holiday prizes! Winner will be chosen on Sunday morning! !